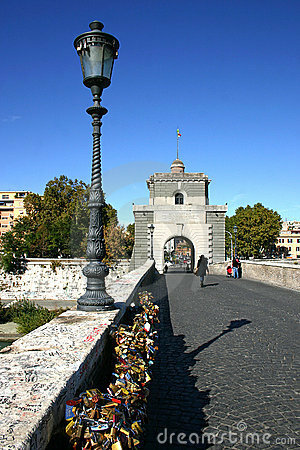 For years young lovers have come to Il Ponte Milvio (Mulvian Bridge) in the north of Rome to declare their undying affection by writing their names on a lock, attaching it to a lamppost on the bridge and then throwing the key into the Fiume di Tevere (Tiber River) below. 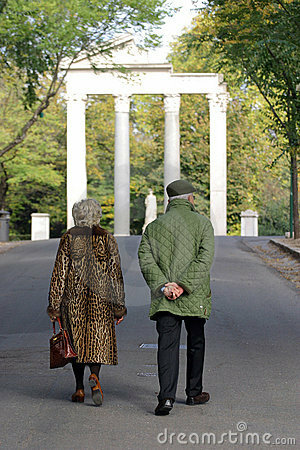 It’s a iron-clad promise to love each other until the end of time. Eternity ain’t what it used to be! The bridge started attracting sweethearts after the publishing of Federico Moccia‘s popular book and film ““Ho Voglia di Te” (“I Want You”) in 2006. Unfortunately the barrage of locks started to bend the lampposts and the practice had to be limited to steel posts added by the Mayor. When the posts become filled, the locks must be removed to make room for newly-passionate visitors. Perhaps it’s a sign of the times? 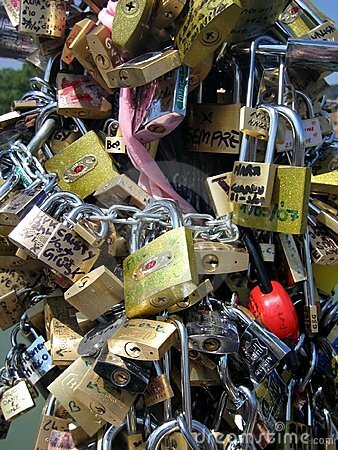 Along with the City’s reasonable attempt to keep its infrastructure from crumbling under the weight of thousands of metal locks, the solution perhaps mirrors the devotion and commitment of modern couples these days. Happily ever after is hard to come by and having your declaration to the one you adore chopped-off by an orange suited city worker with a wire cutter seems to underscore the changing landscape of amore a Roma. But being the hopeless romantic that I am, I like to imagine that someday an old couple will walk arm-and-arm across the Ponte Milvio and recall when they too placed a lock on this bridge to commemorate the beginning of their love story. They’ll smile because they’ll know that love can last even when the symbol of that love has long gone. For years I wondered what the story was behind the locks. Now I know!! Maybe they could be melted down and made into a statue of cupid? Imagine the smile that would put on the faces of the decades of lovers. OMG Gian, good idea. The locks are pretty much on every bridge in every major city I’ve been in.